Halloween party is the time everyone expected. As a party organizer, you want to find ideas that appeal to both adults and children. That must be the most memorable party. 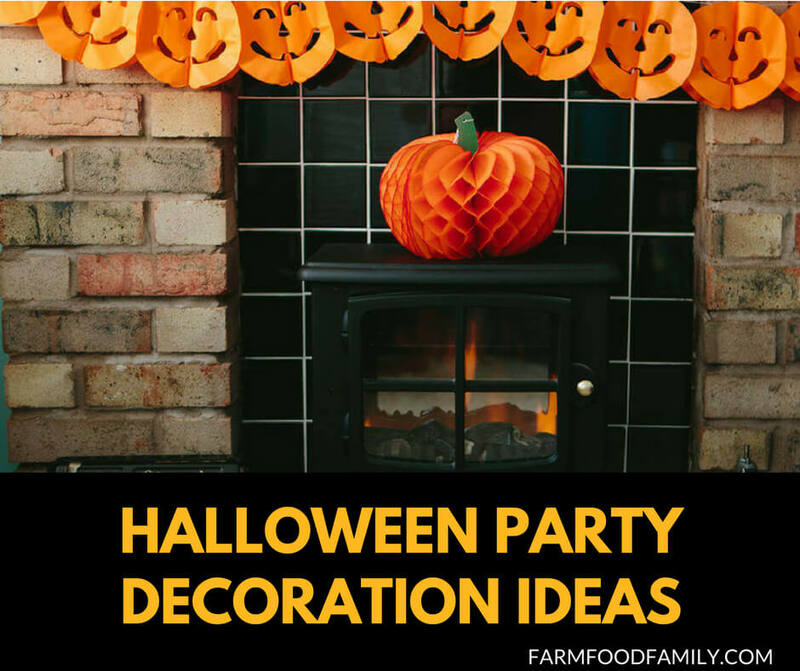 We have listed over 50 Halloween party decor ideas for you to choose from. With these ideas you will surprise the most demanding guests.